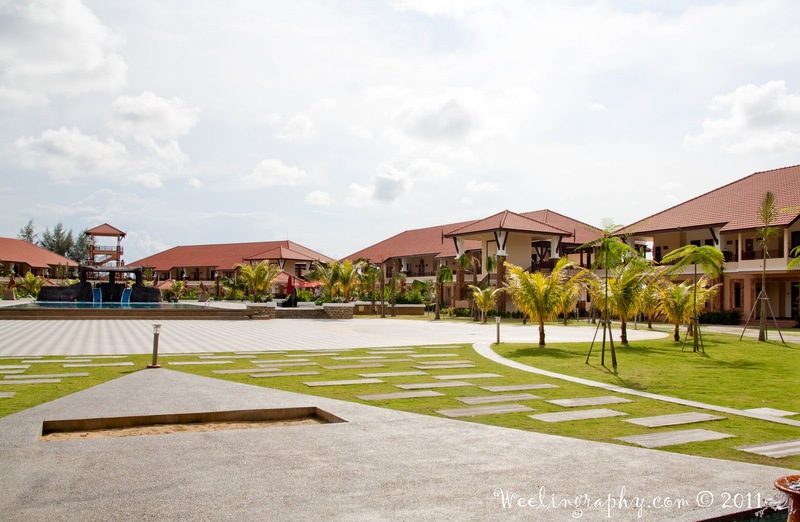 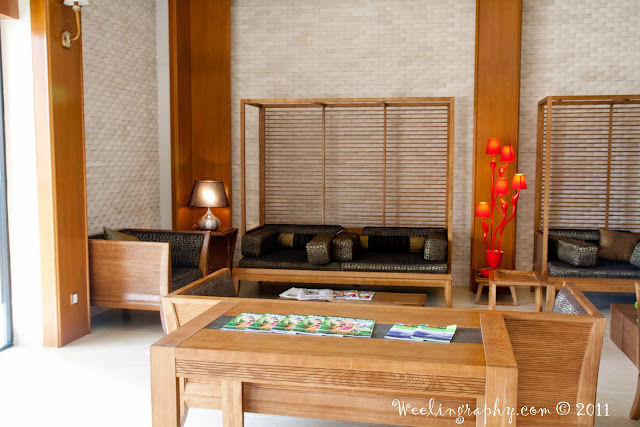 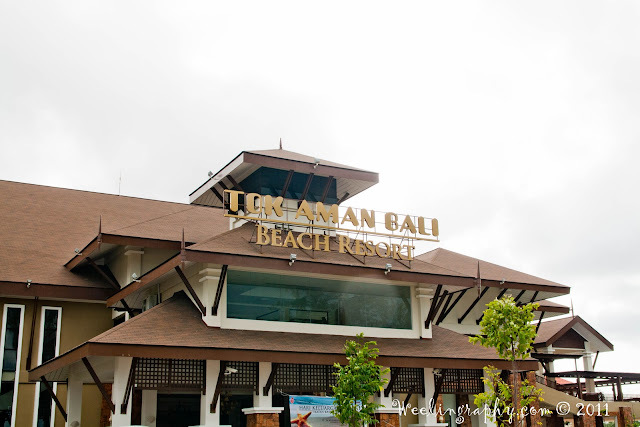 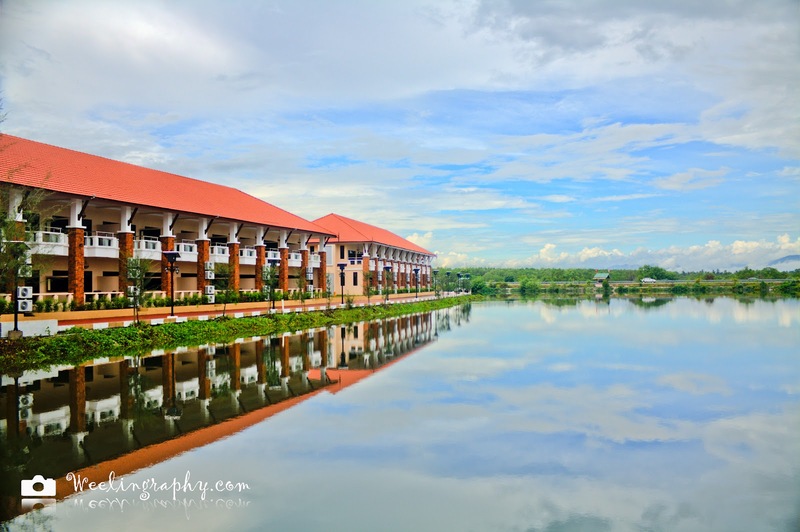 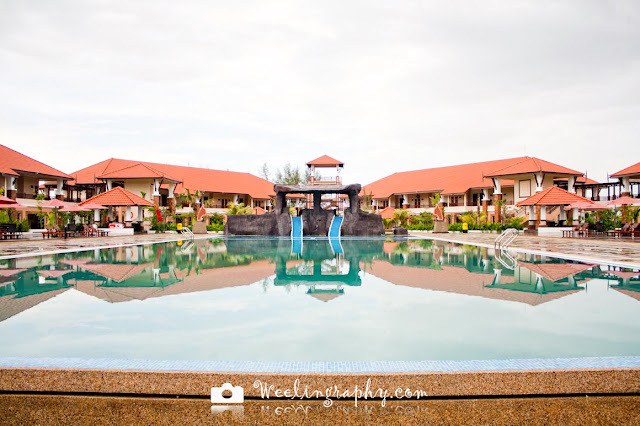 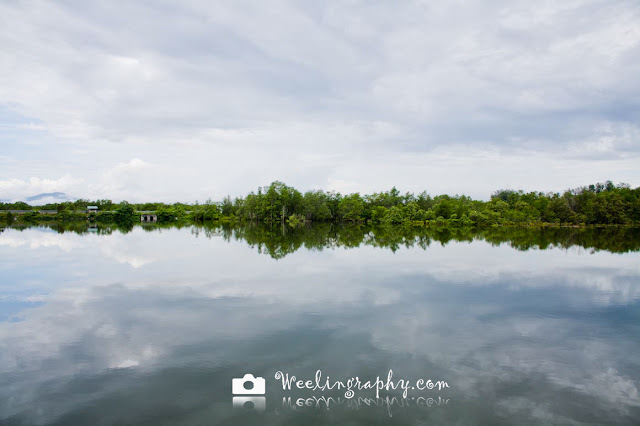 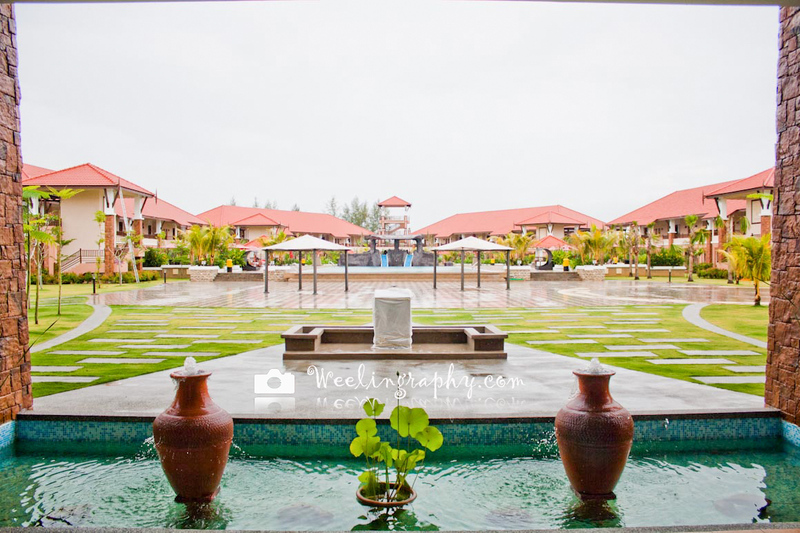 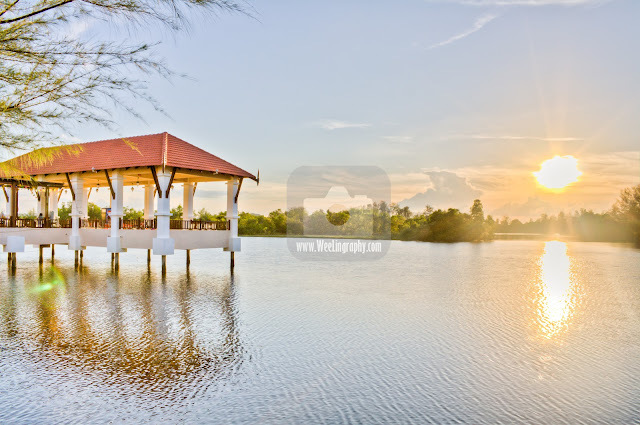 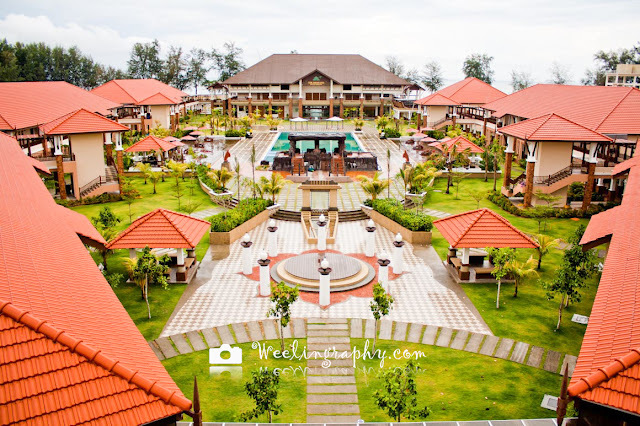 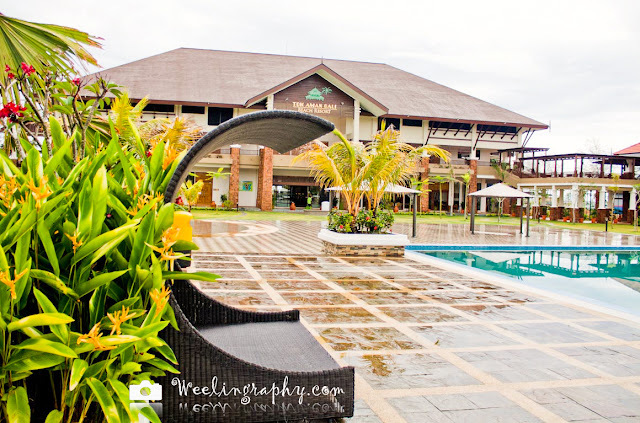 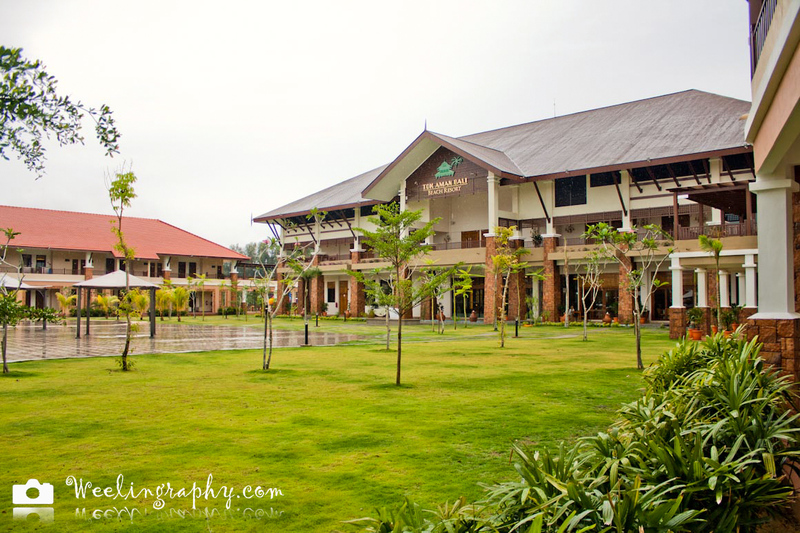 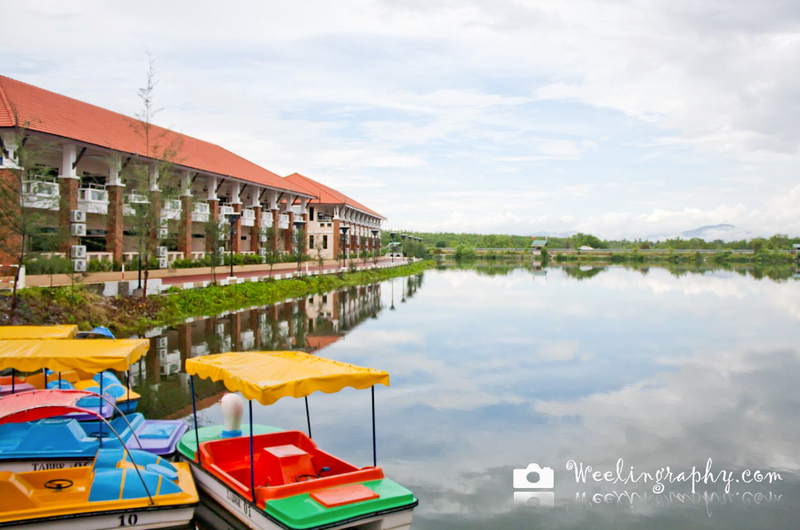 WeeLing Travel Photography : Tok Aman Bali Beach Resort, Tok Bali, Kelantan. 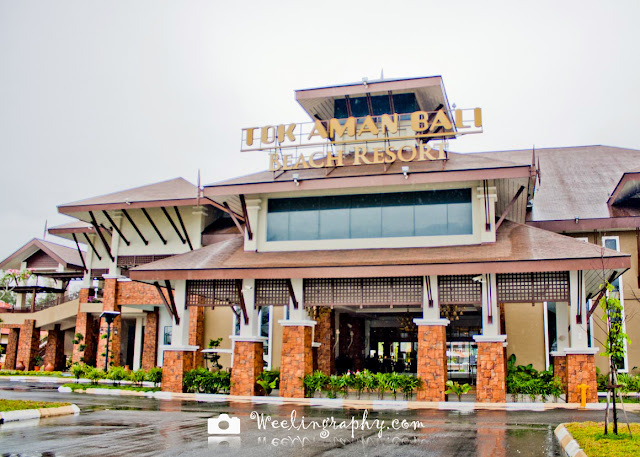 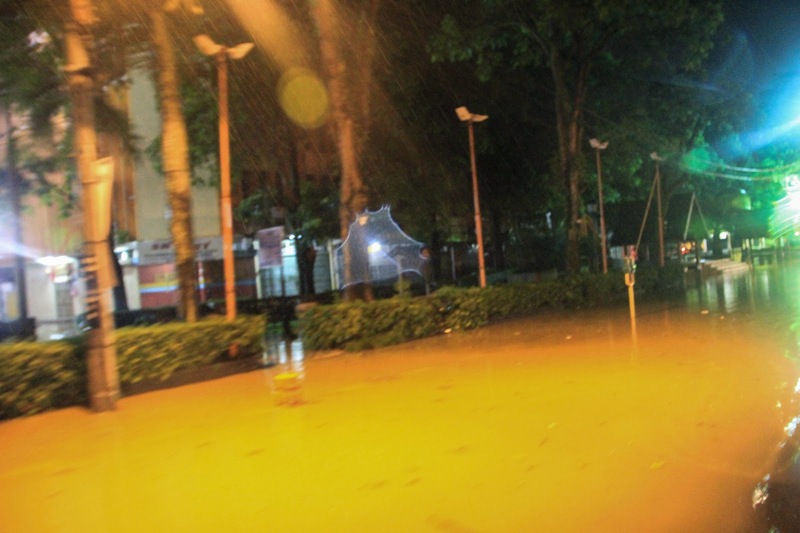 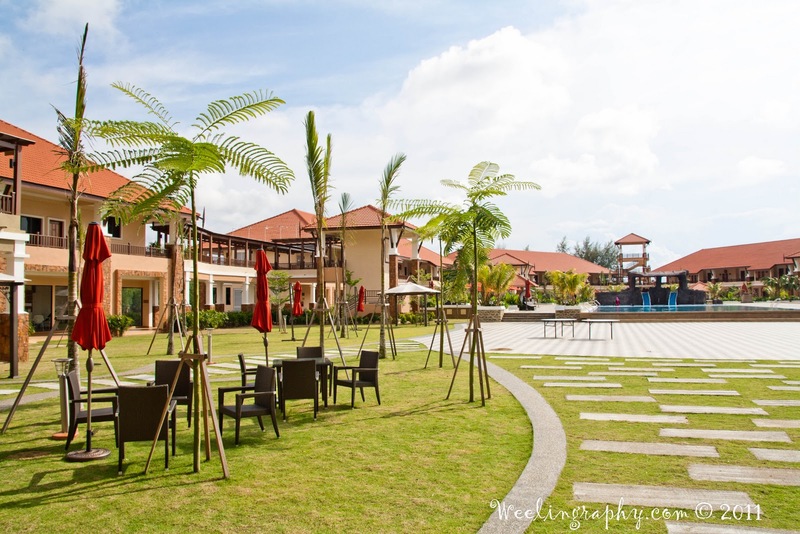 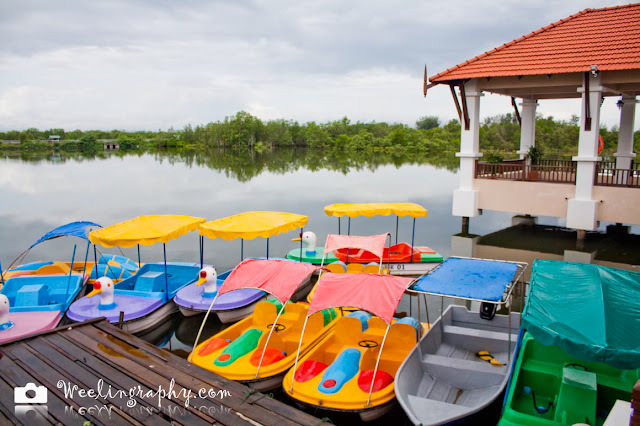 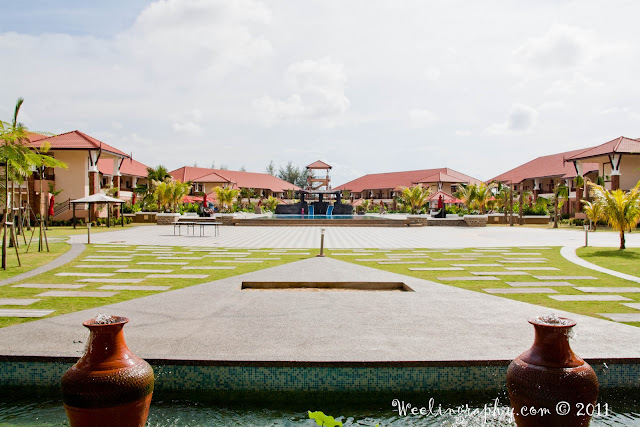 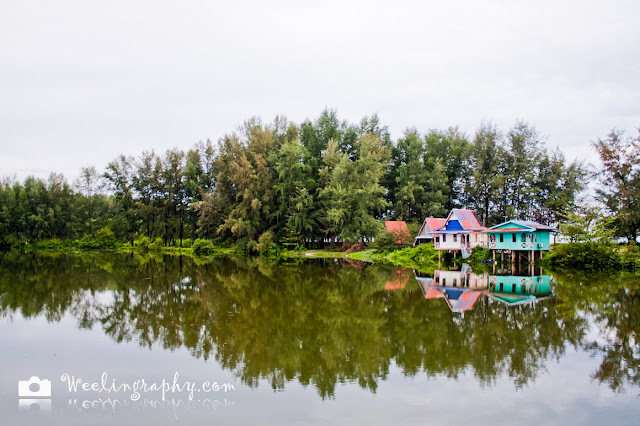 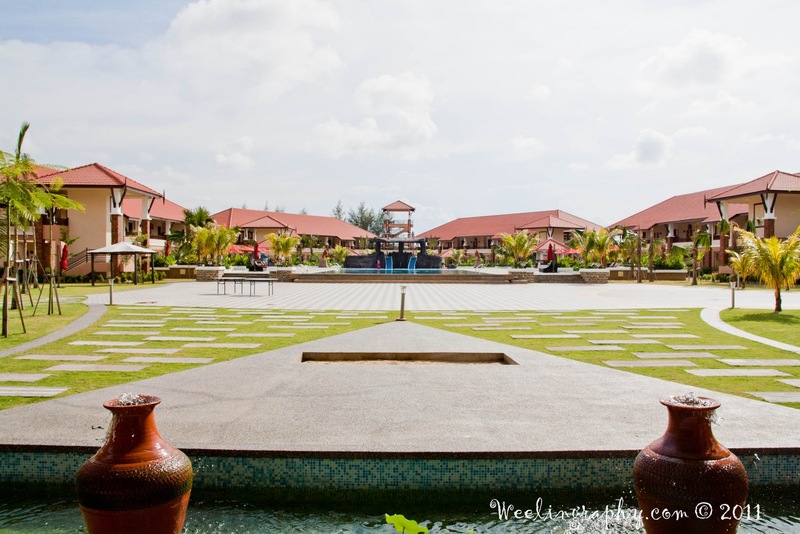 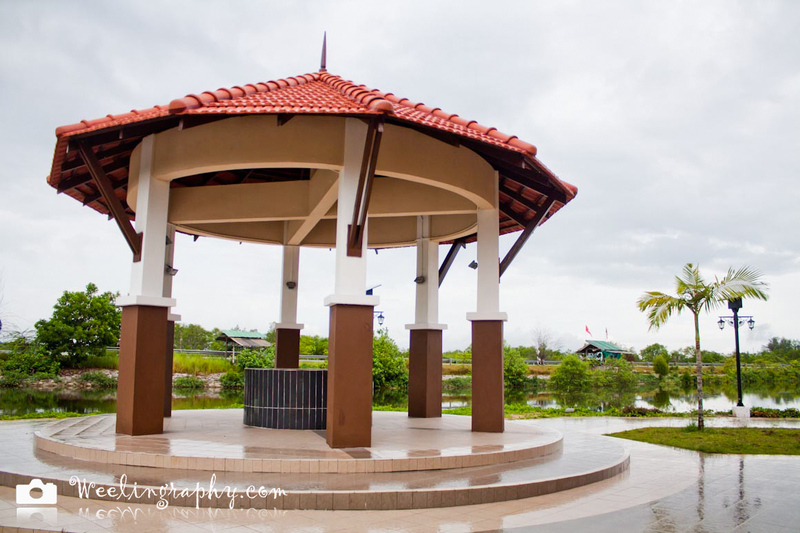 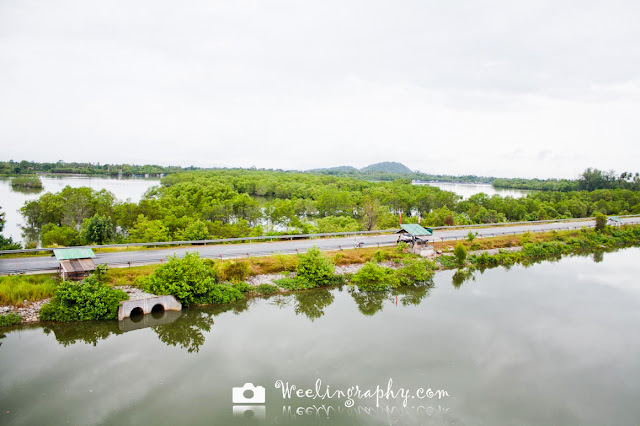 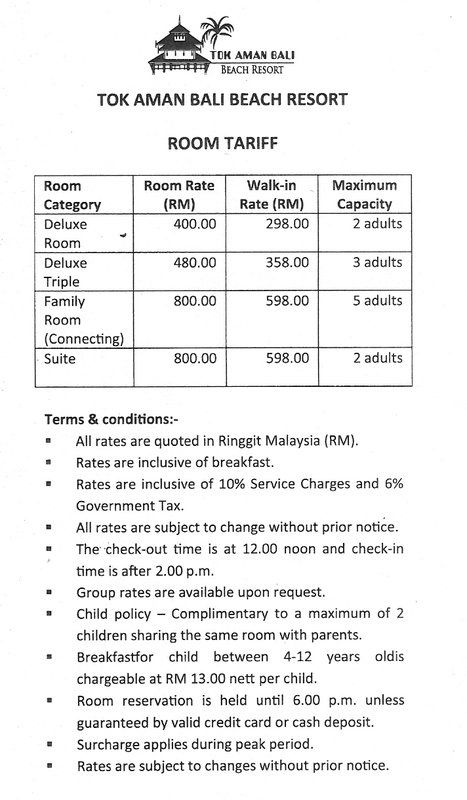 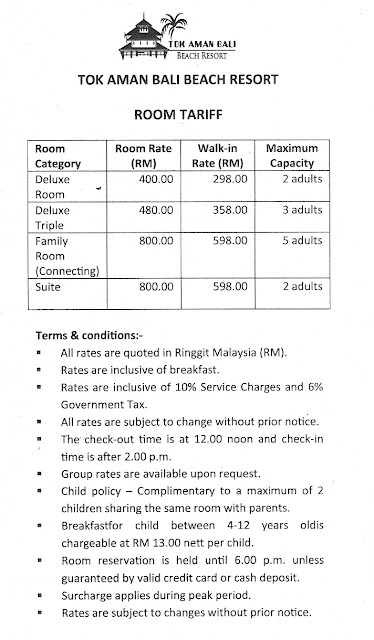 A purportedly 4 stars resort located at Pantai bisikan bayu ( Dalam Rhu) about 50km or 50minutes away from Kota Bharu. Build on land surrounded by a lagoon and South East Asia sea just opposite it. 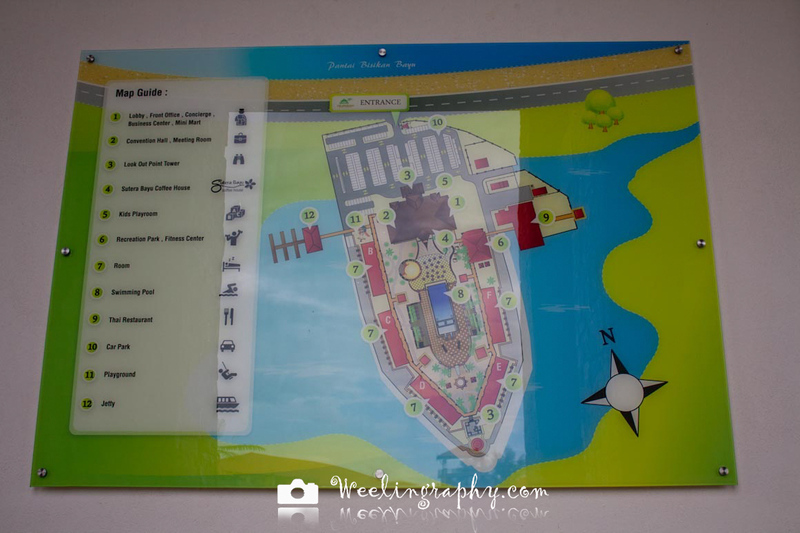 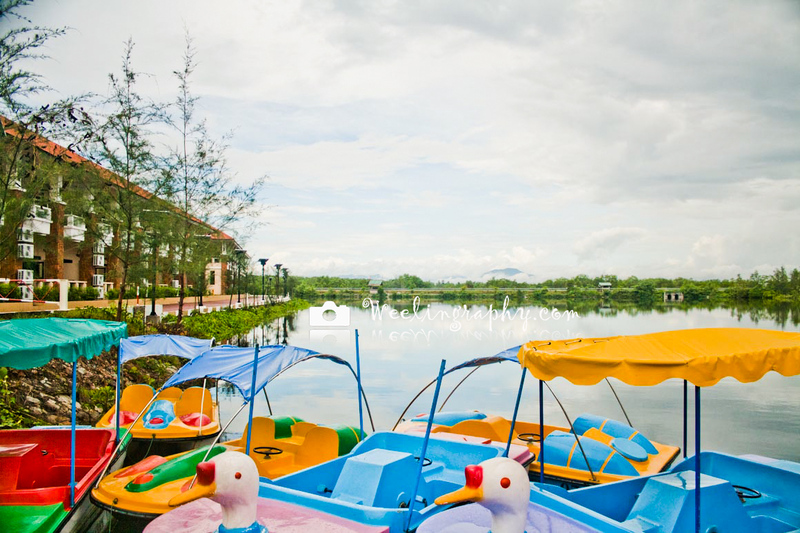 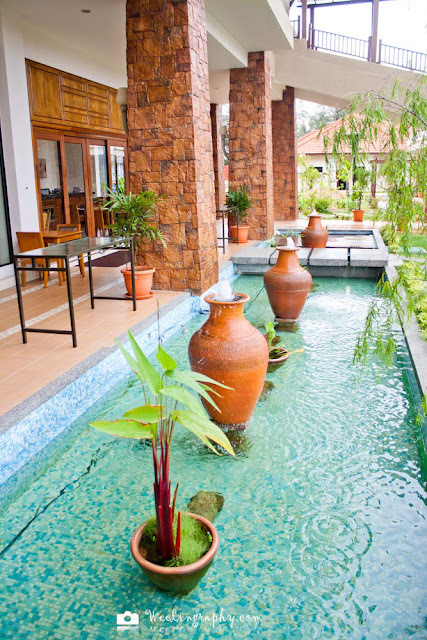 Swimming pool, Pedal Boats Rides, Conference Room, Coffee House, Gym, Sauna, Table tennis, Bicycle Ride, Restaurant, etc.